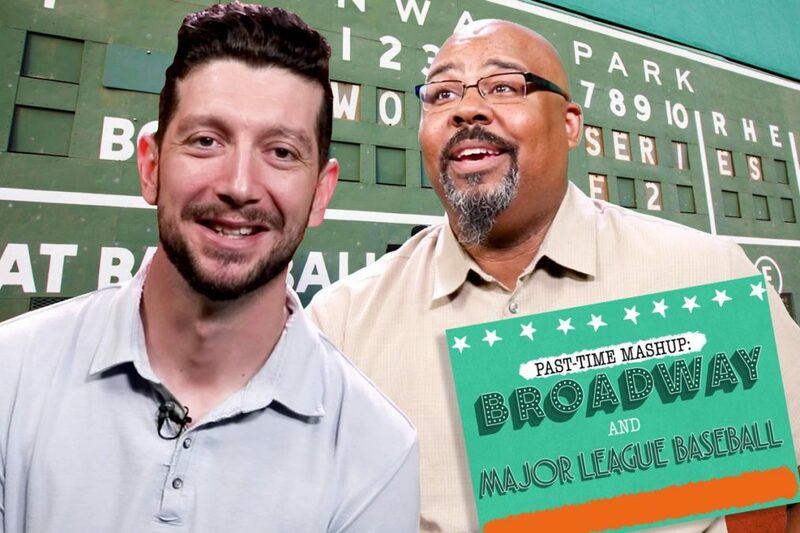 Baseball’s Jerry Blevins & Broadway’s James Monroe Iglehart on Show Tunes, Mascots, Etiquette & More! As the Los Angeles Dodgers and the Boston Red Sox are battling it out in the 2018 World Series, we thought it'd be fun to mashup two of our favorite things: baseball and Broadway! We asked New York Mets pitcher (and theater fan!) Jerry Blevins and Hamilton star James Monroe Iglehart to reveal audience etiquette tips for both theaters and stadiums, share their favorite mascots, sing their hearts out and so much more in this weekend must-watch!